The Puppies and Pinot Party is a one-off free event, hosted by Vinomofo to be held at The Ascot Lot on Saturday 17th February 2018. 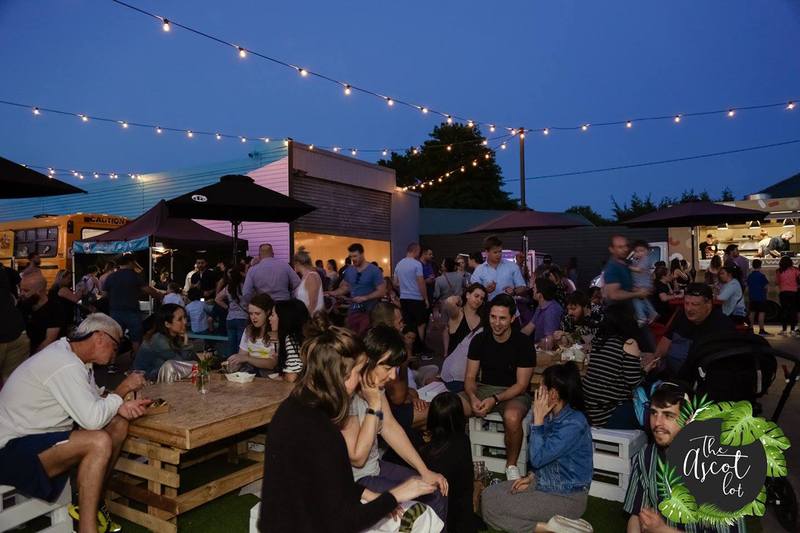 If you haven’t heard, The Ascot Lot is Melbourne’s newest urban oasis boasting the biggest outdoor beer garden in the north-west suburbs. The organisers have partenered with Gumtree Greys, an amazing Melbourne-based group that fosters and rehomes Greyhounds in need. The lawn of Ascot Lot will be brimming with beautiful Greyhounds ready for you to pat, fall in love with and maybe even adopt on the day? If you already have a canine bestie, don’t fret! You can still bring your four-legged friend along whilst you enjoy a well-earned glass of wine! 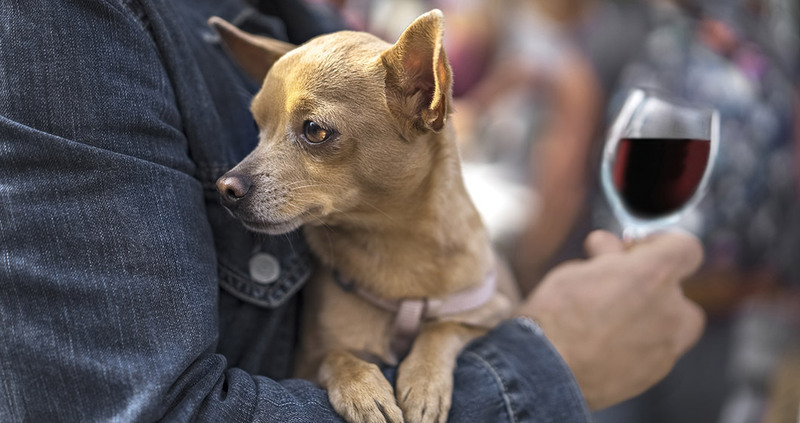 Your pooch will be be catered for with their own food truck as The Canine Wellness Kitchen will be serving up dog-friendly pinot noir, meals and treats. Plus there will be some stalls with pet products for you to browse. When: Saturday 17th February 2018, from 11am to 8pm.